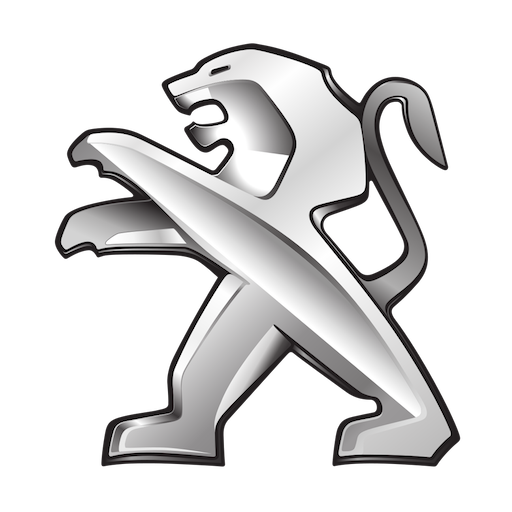 Peugeot is a French cars brand, part of PSA Peugeot Citroën. Peugeot has received many international awards for its vehicles, including four European Car of the Year awards. In 2013 and 2014, Peugeot ranked the second lowest for average CO2 emissions among generalist brands in Europe.